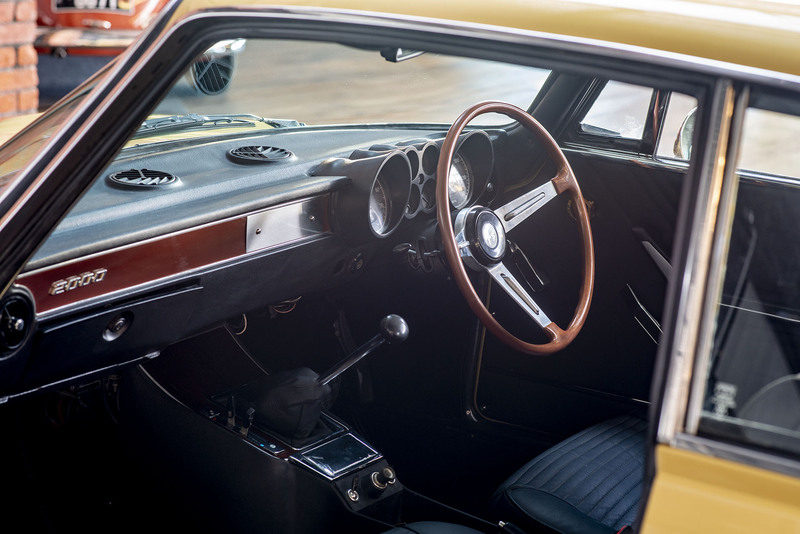 Piper yellow with black leather. 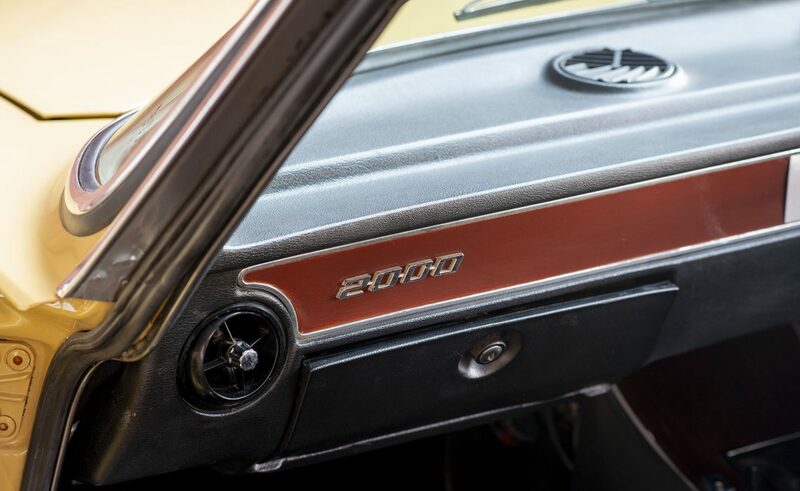 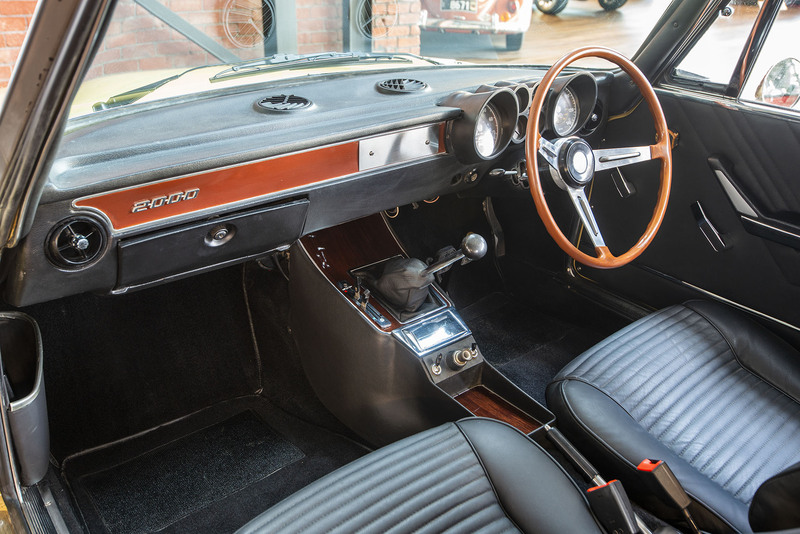 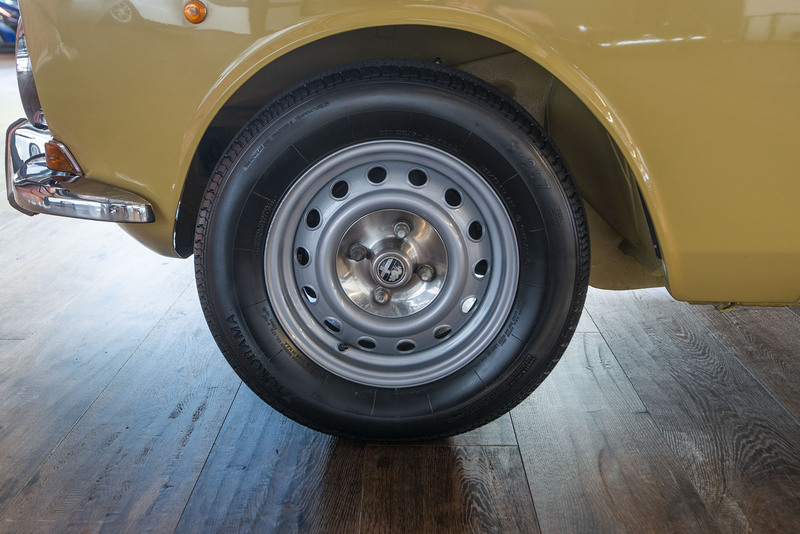 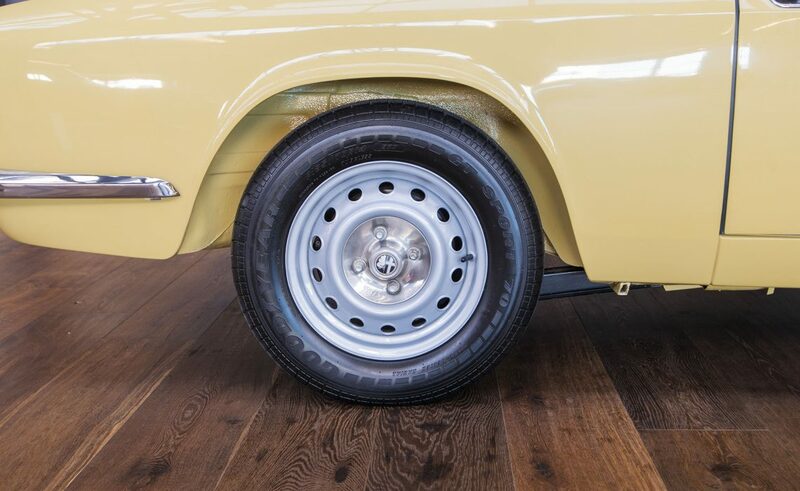 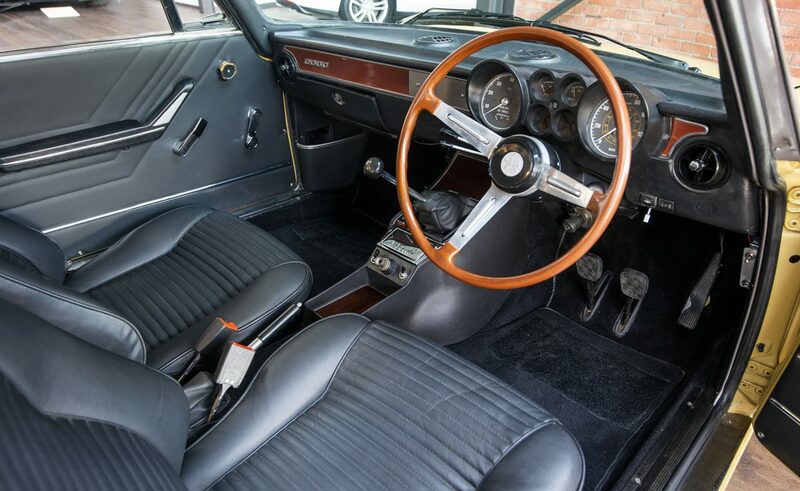 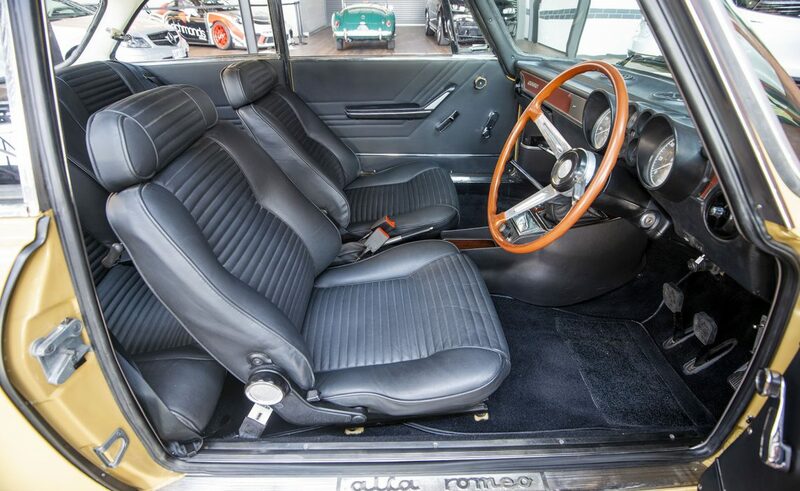 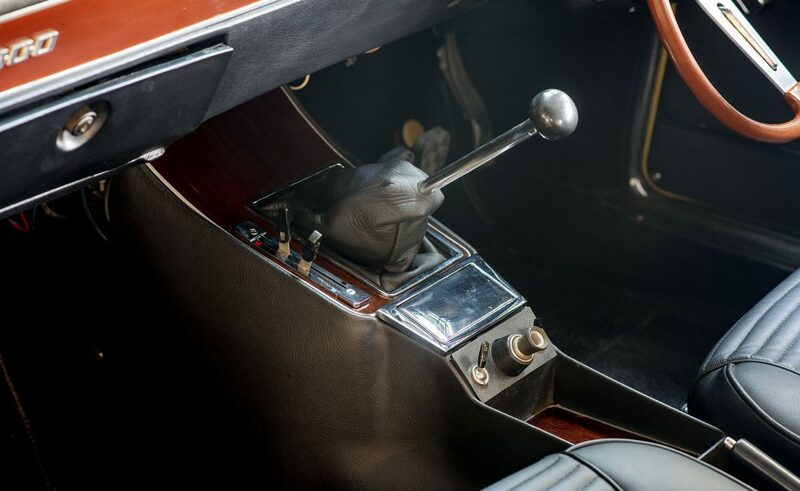 Recently restored with body work by a recognised Adelaide restoration company and the superb interior by a recognised Adelaide trimmer. 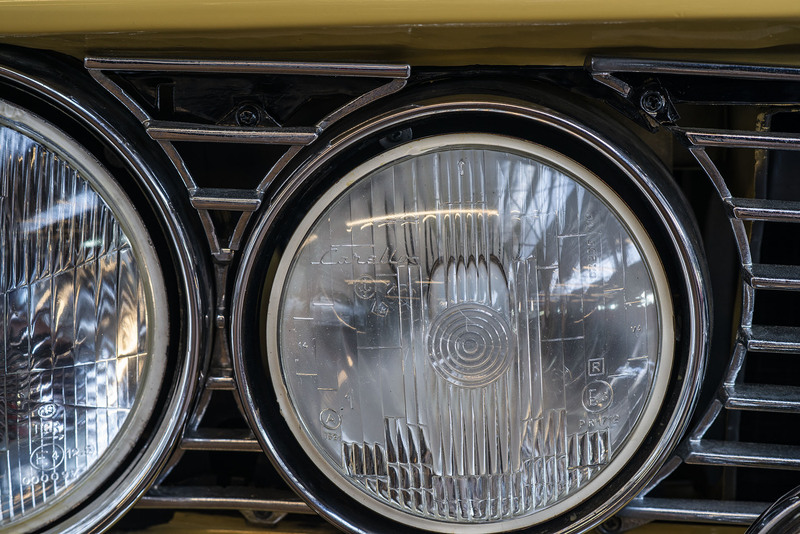 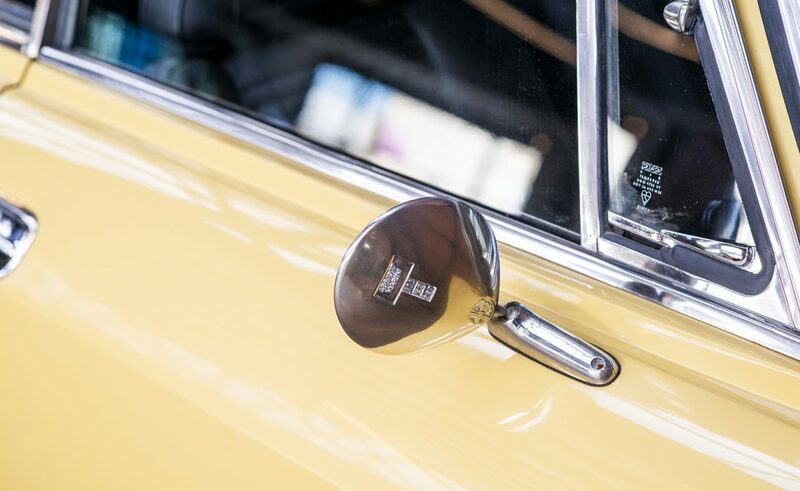 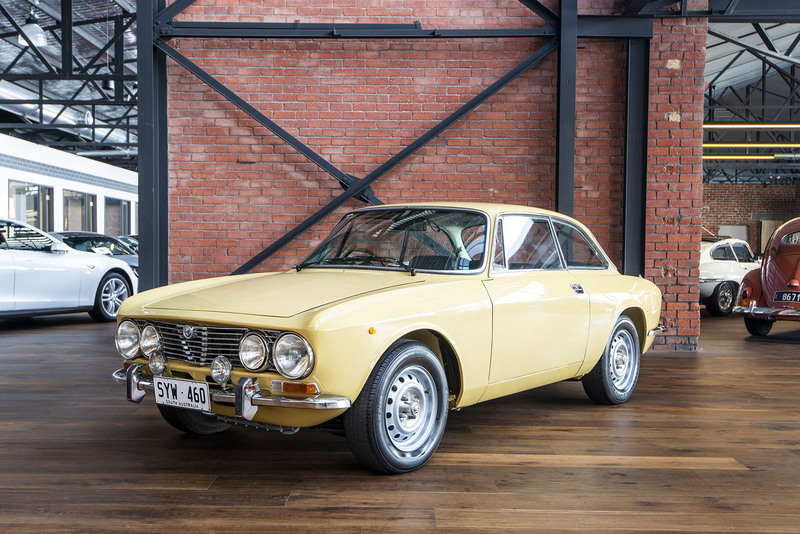 This rare GTV has the original Carello high beam headlights and the original Marini driver's door mirror. 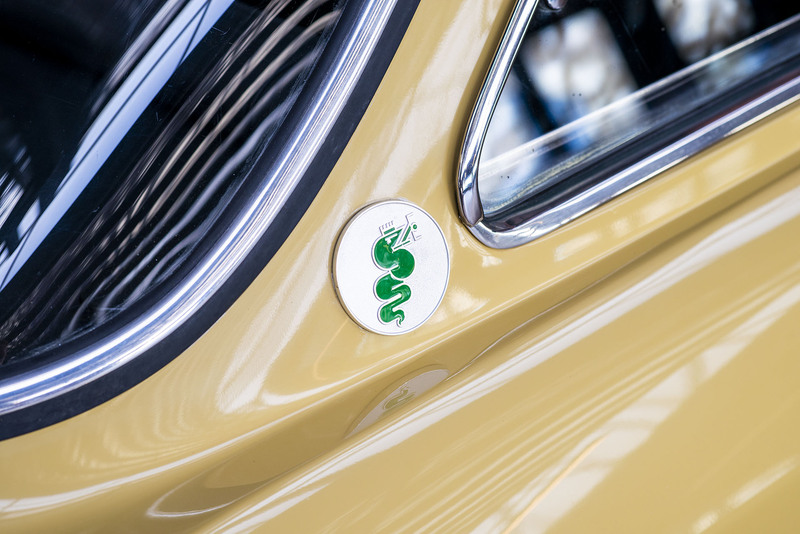 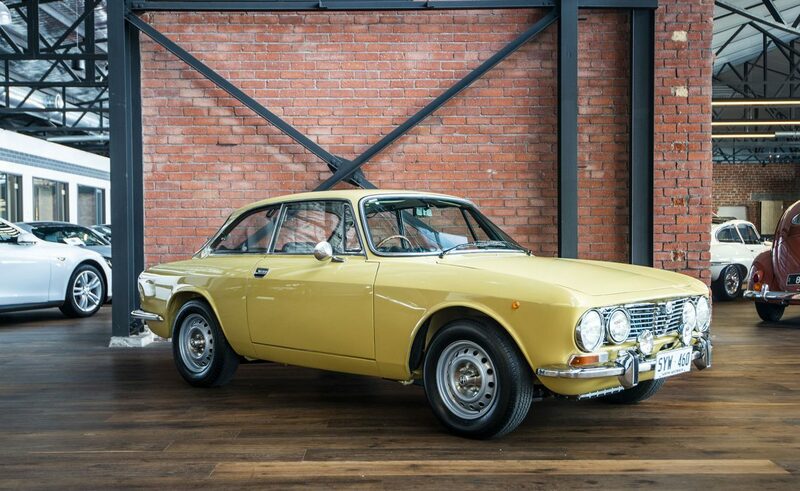 How rare it is to find a one owner 1973 anything these days, let alone a GTV 2000. 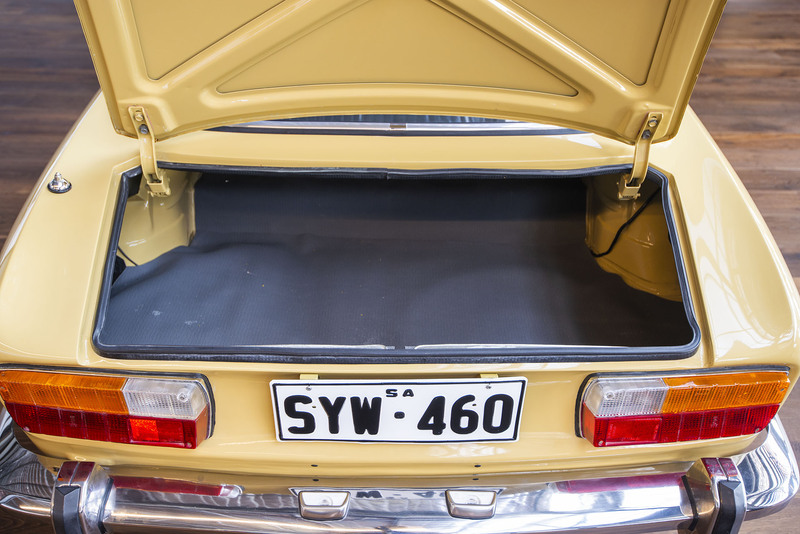 We can arrange door to door delivery Australia-wide. 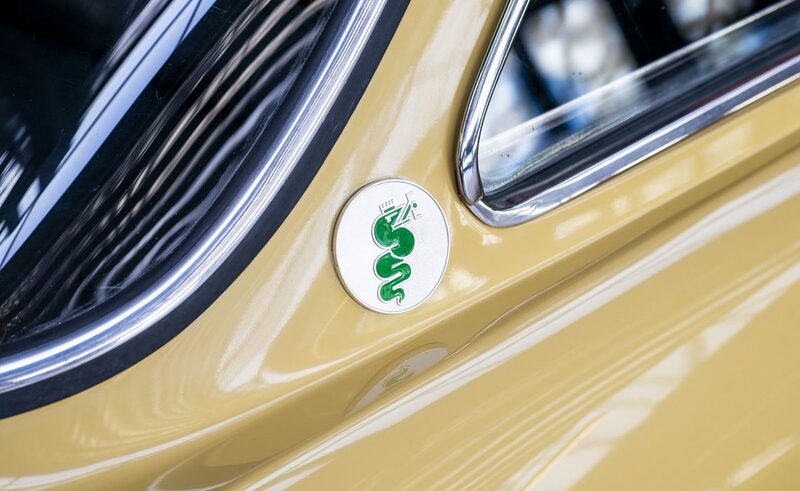 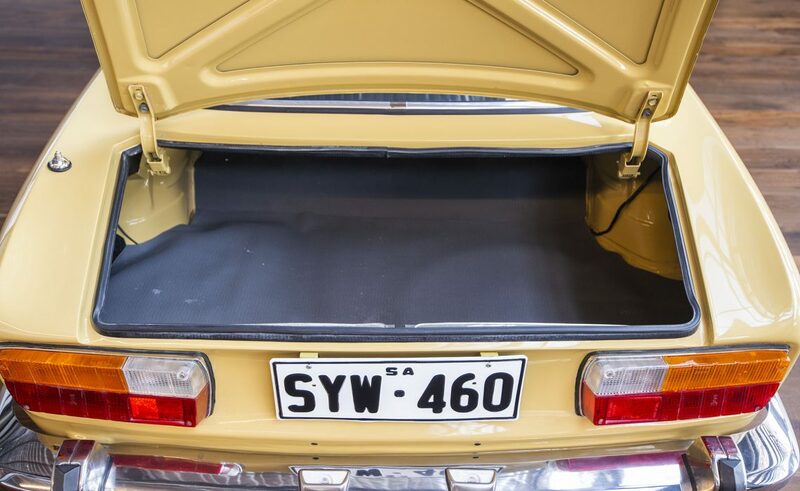 Now on display in our highly acclaimed sixty car showroom just 5 minutes from Adelaide airport. 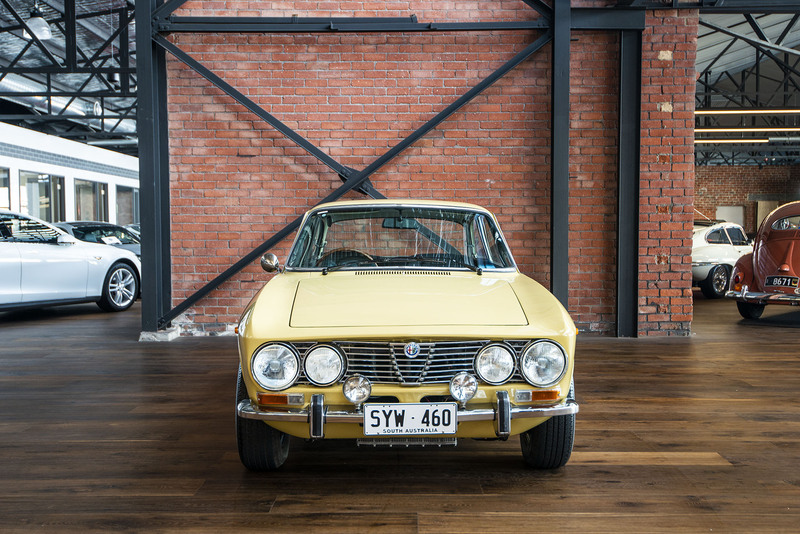 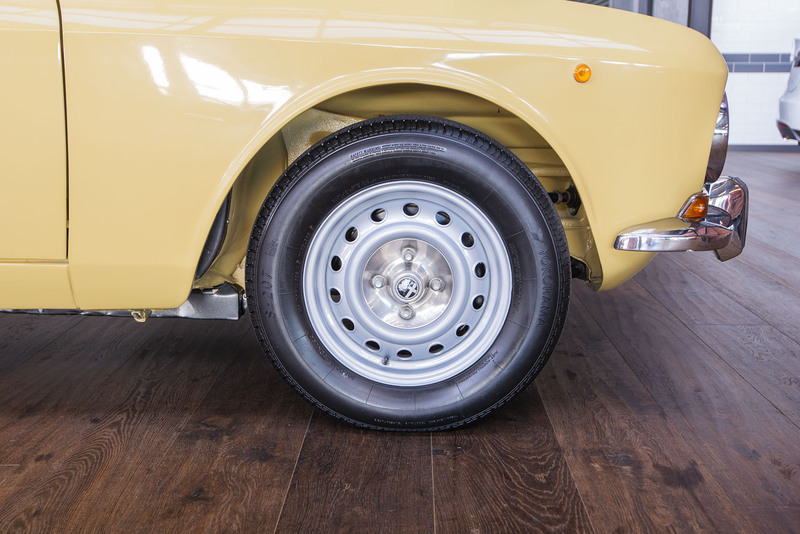 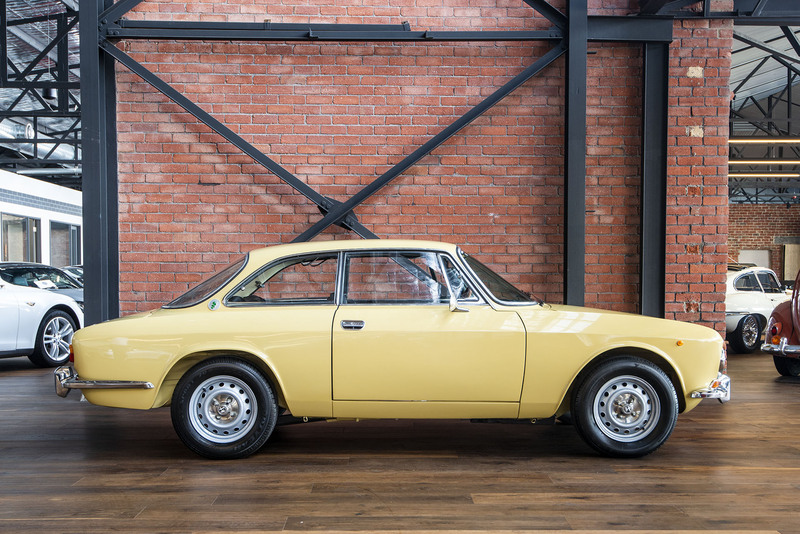 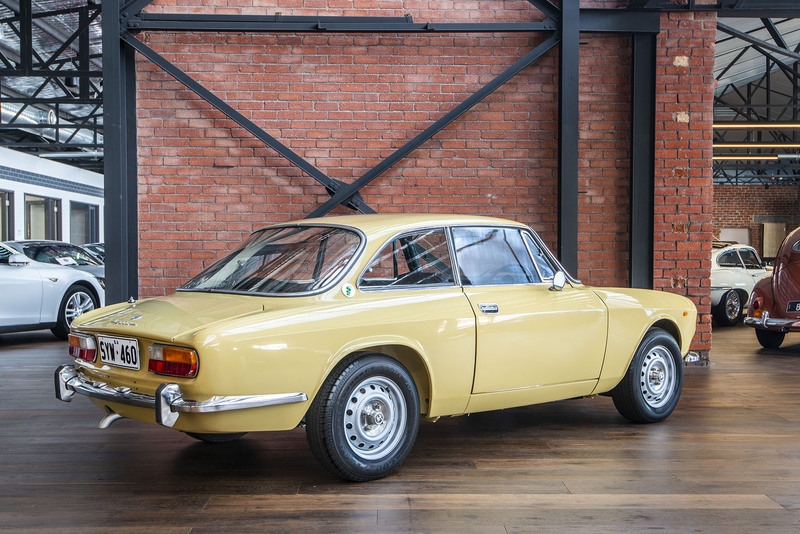 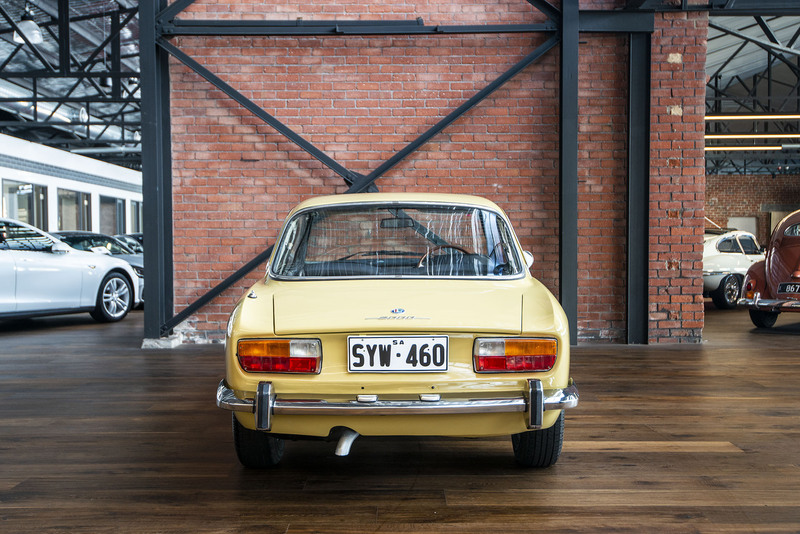 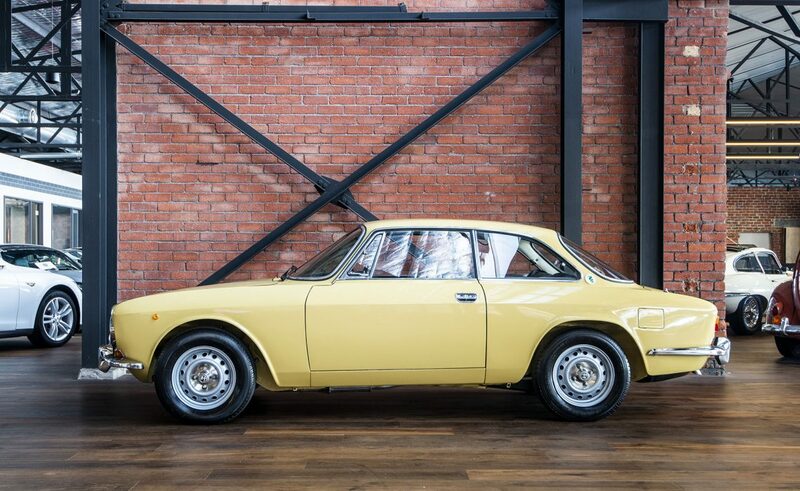 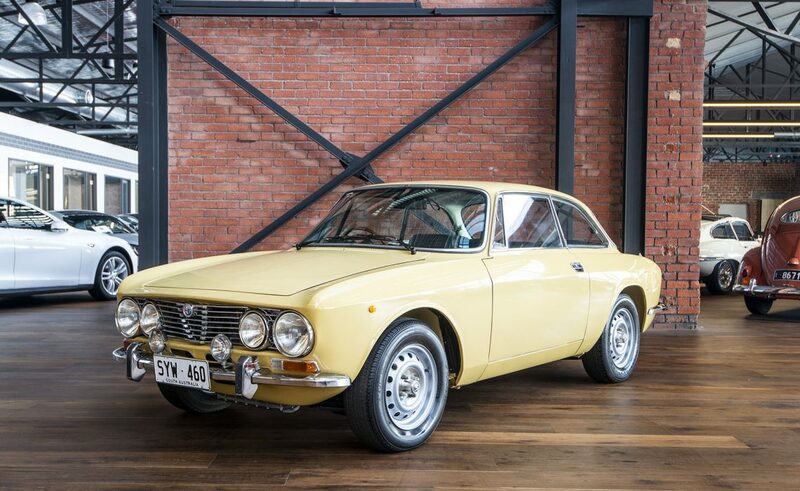 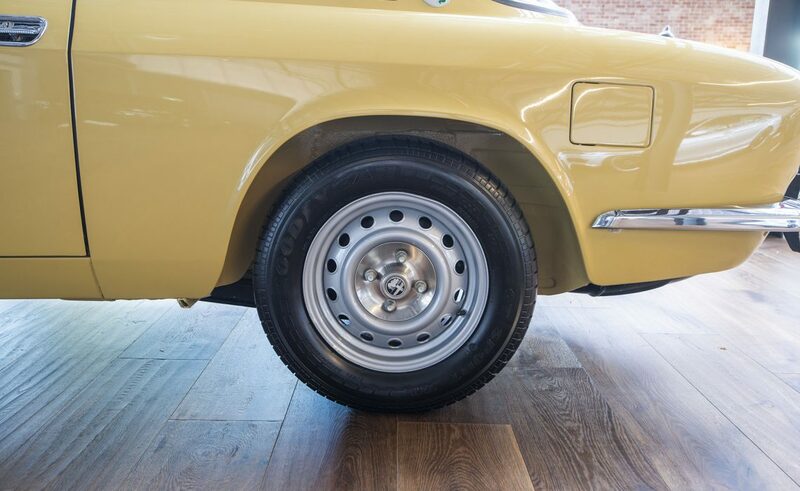 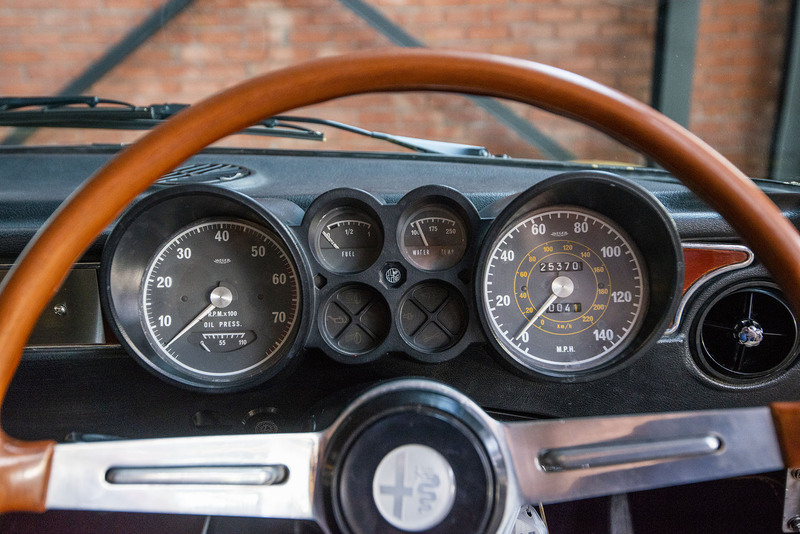 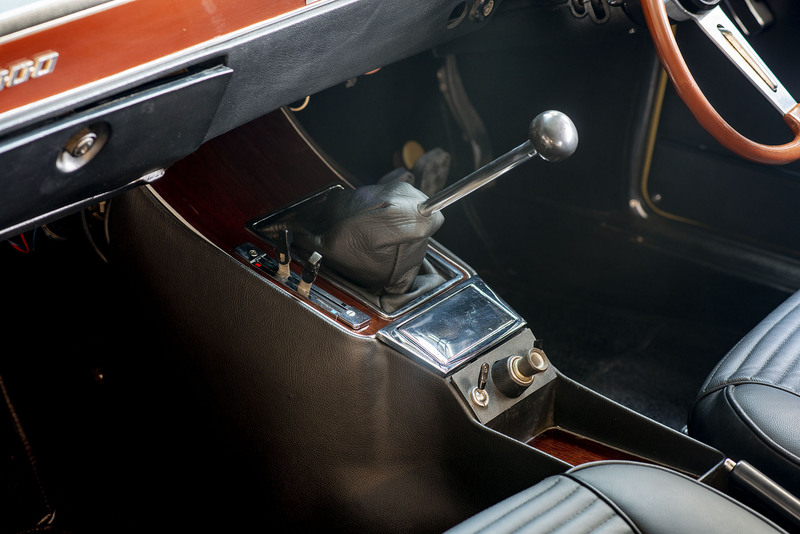 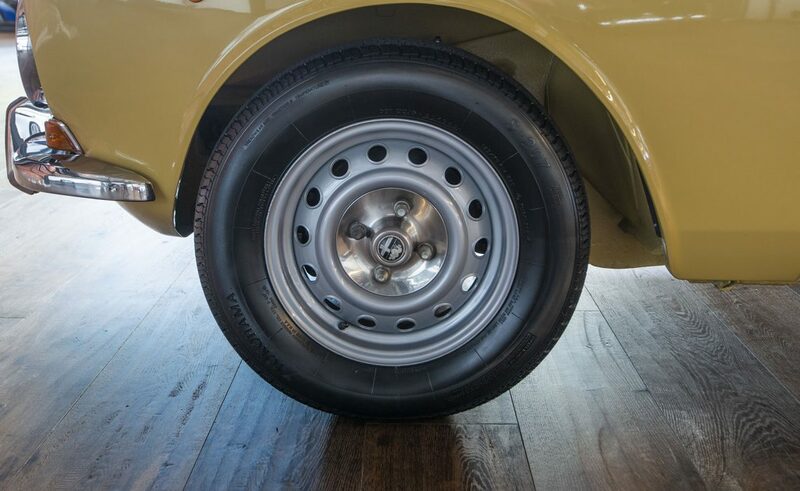 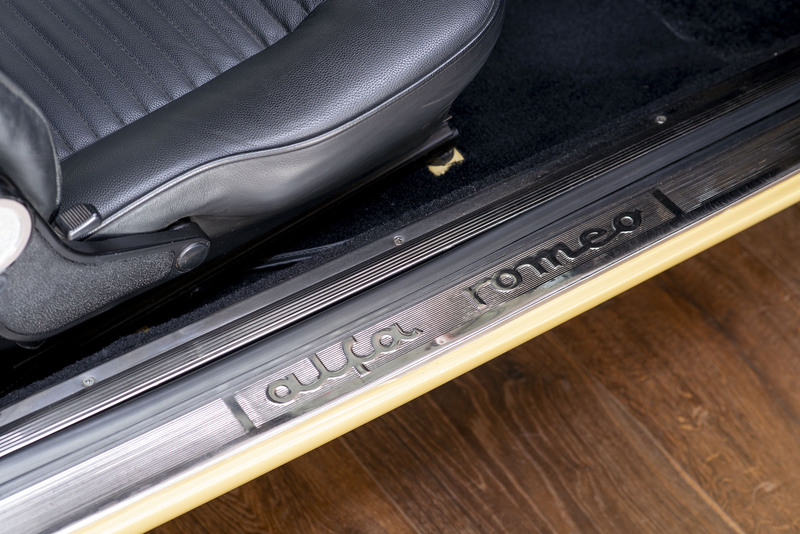 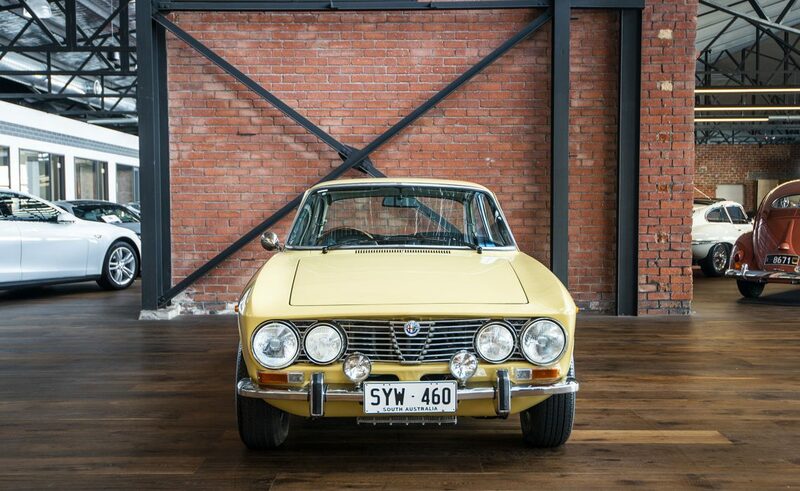 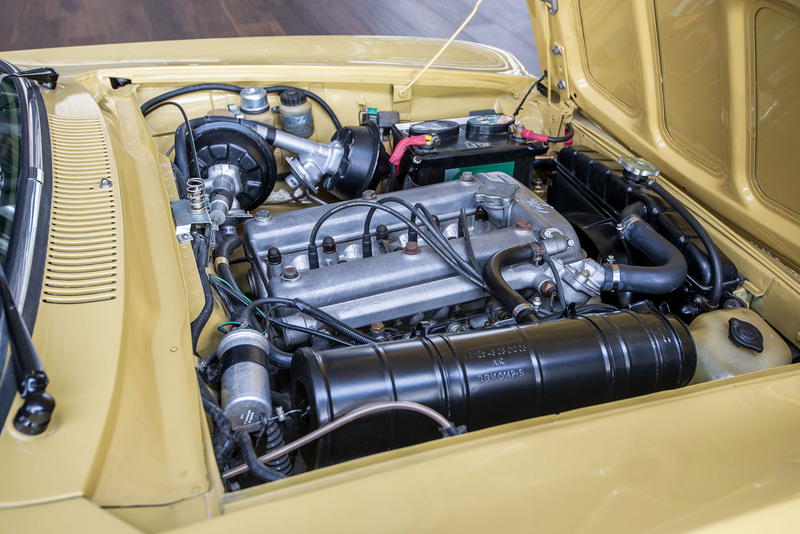 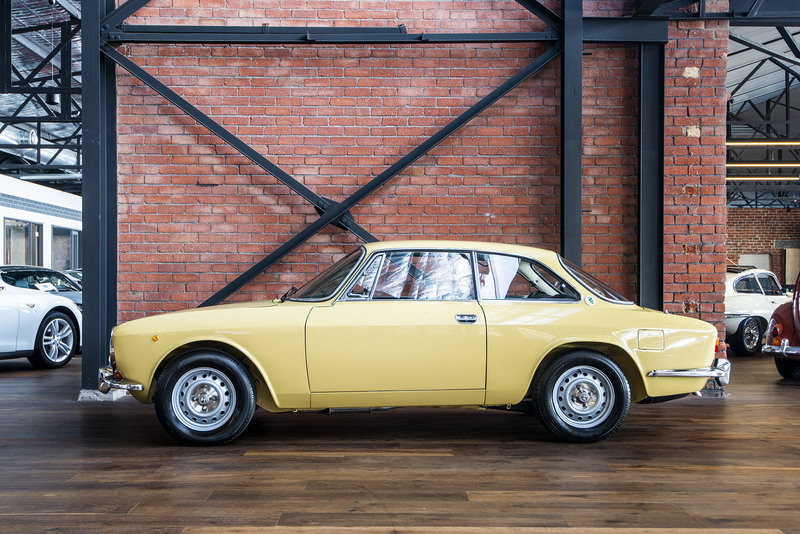 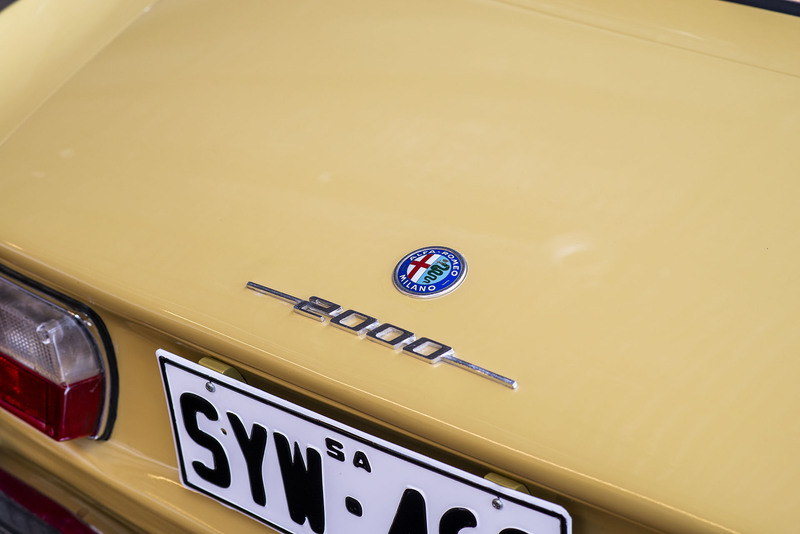 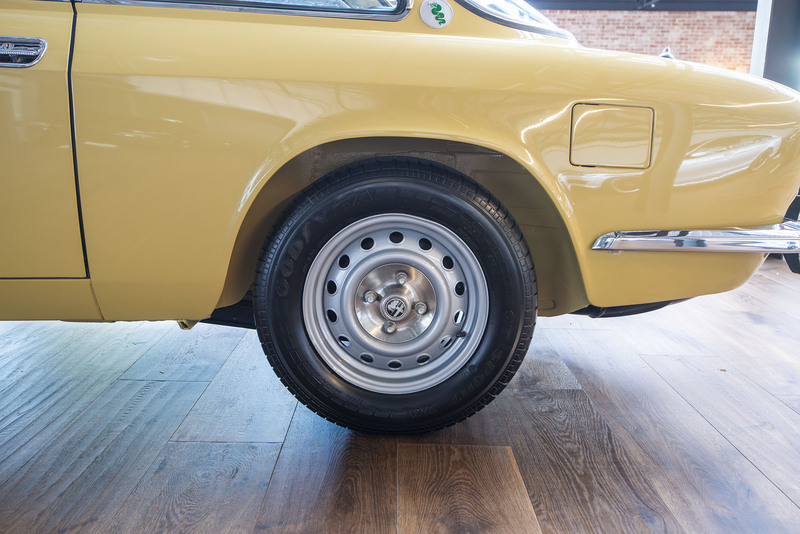 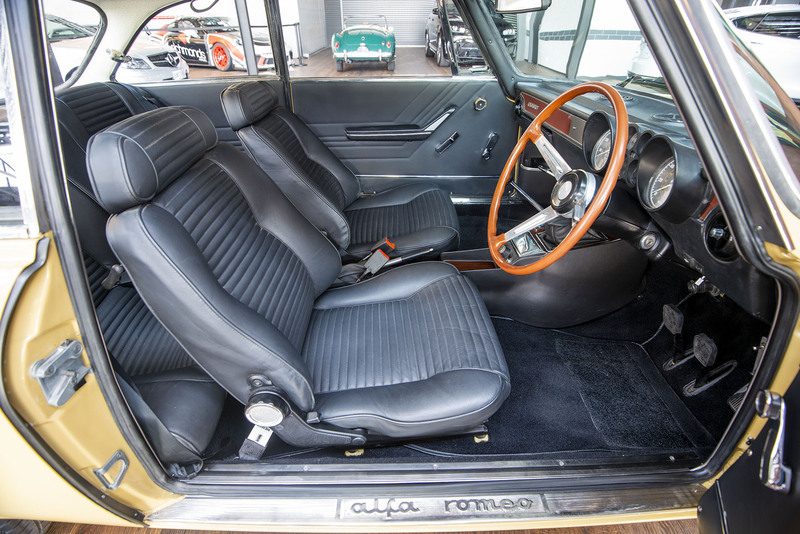 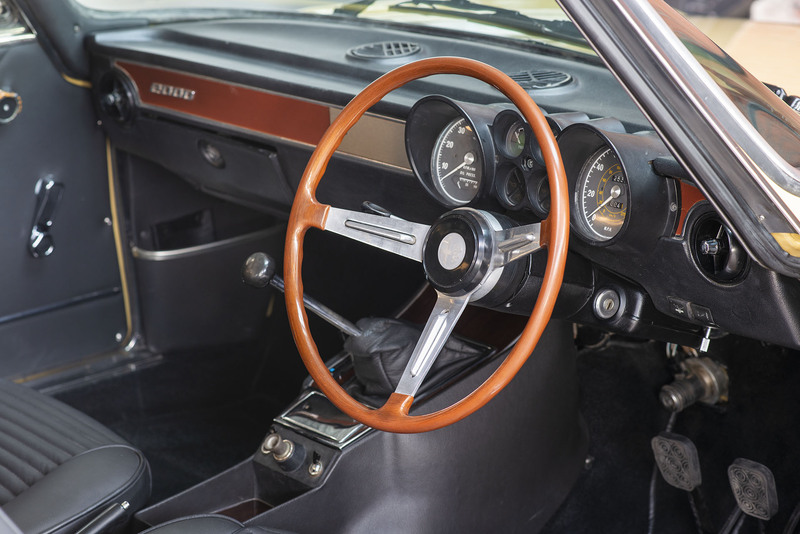 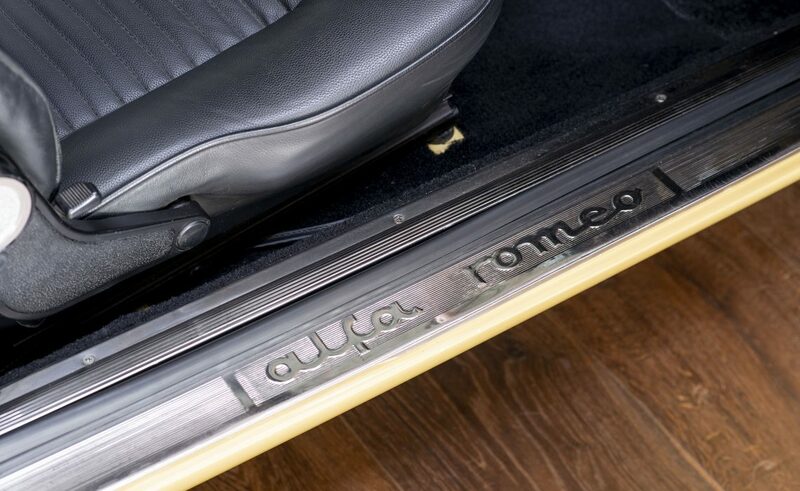 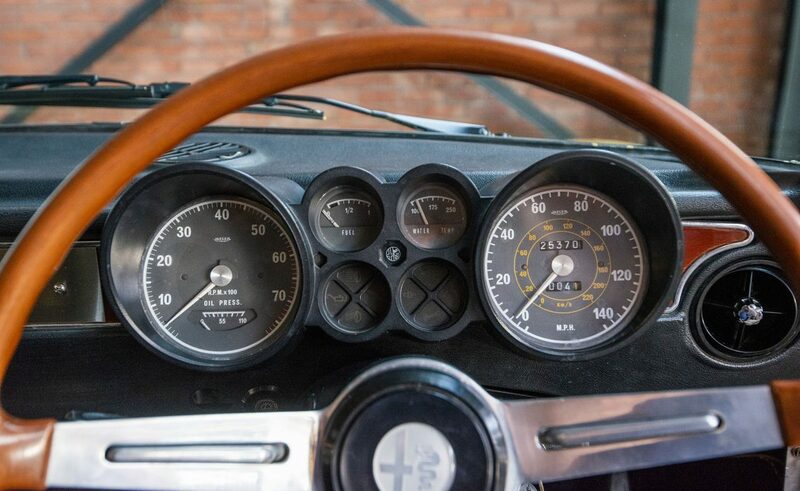 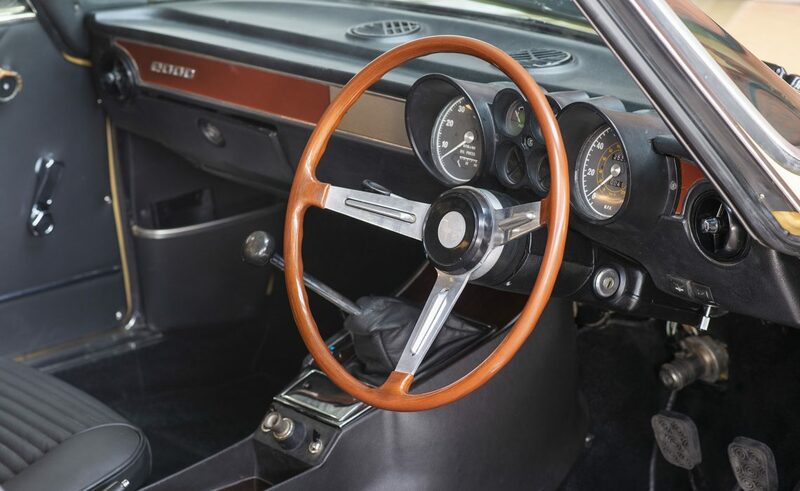 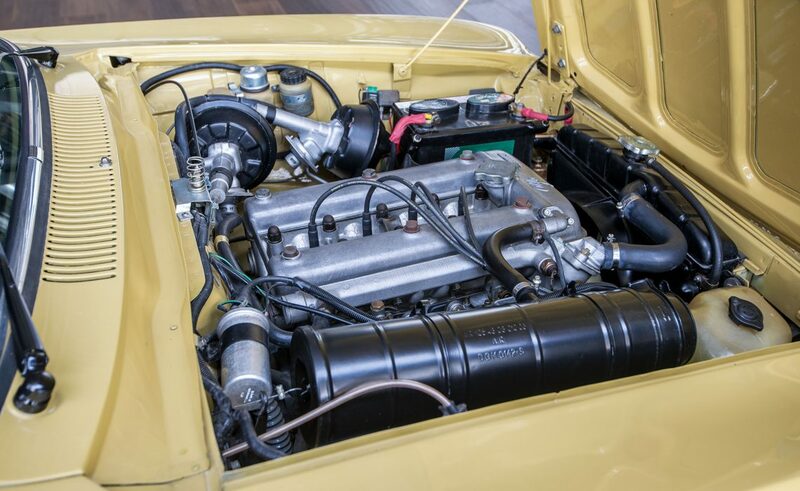 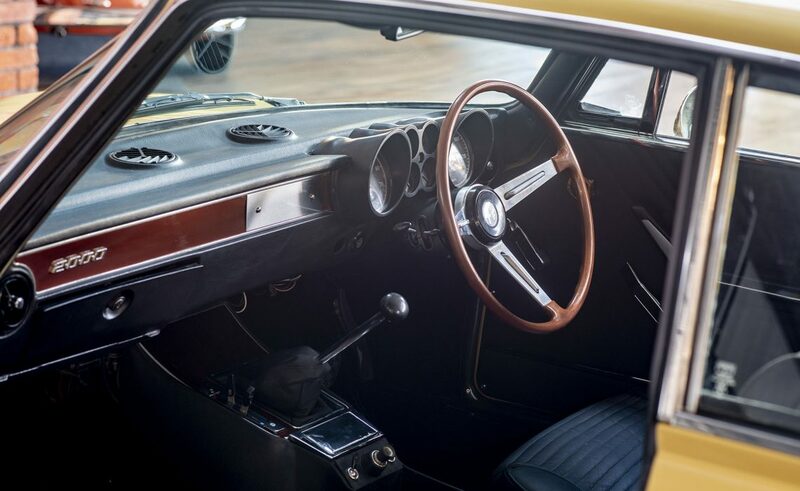 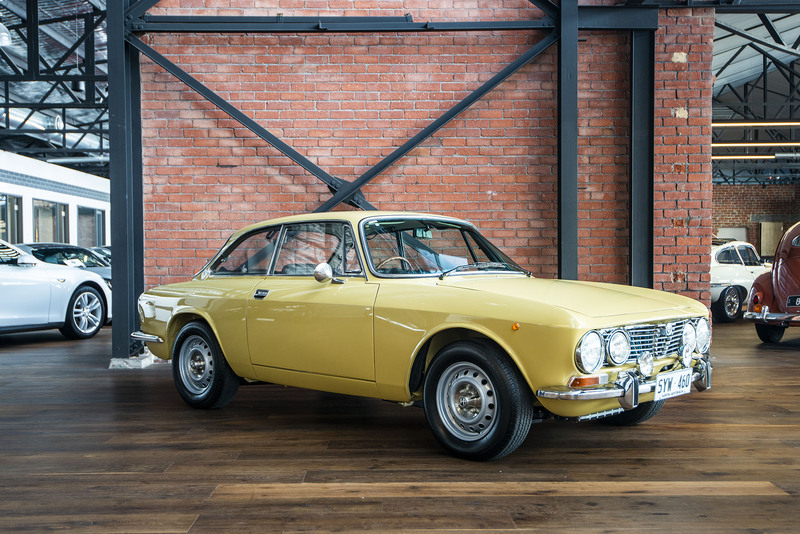 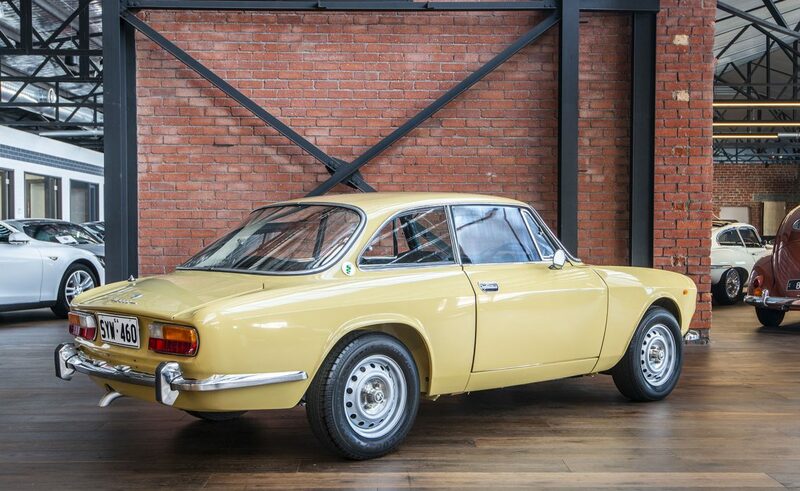 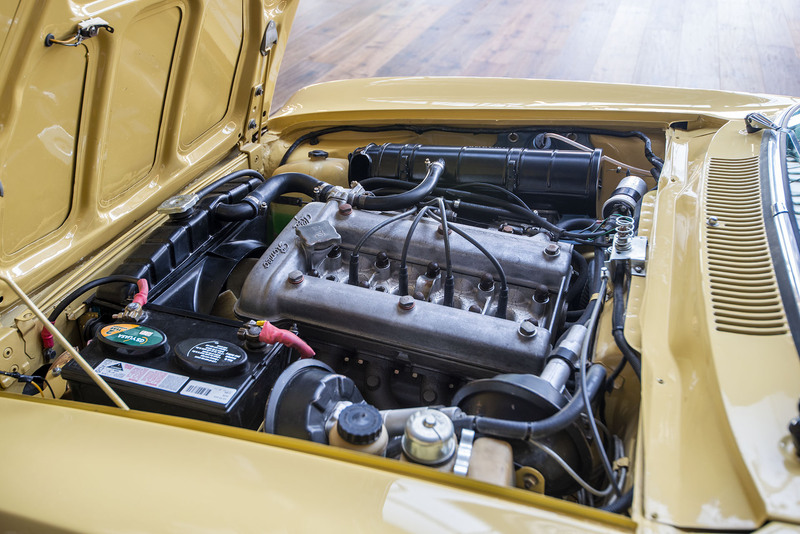 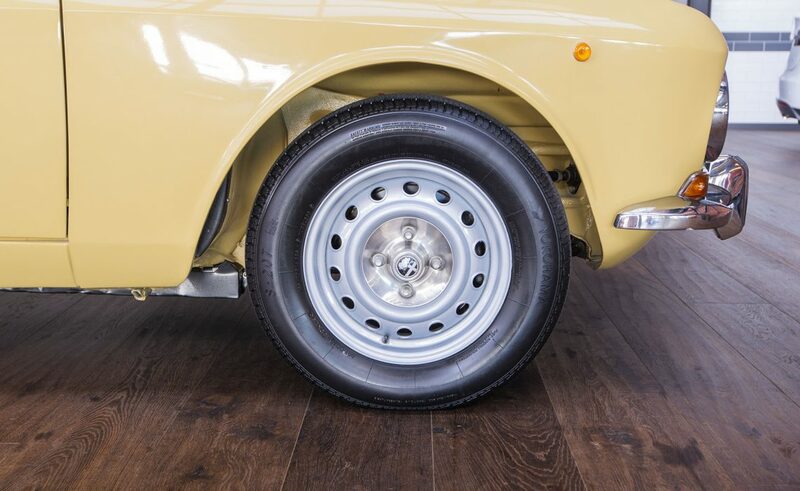 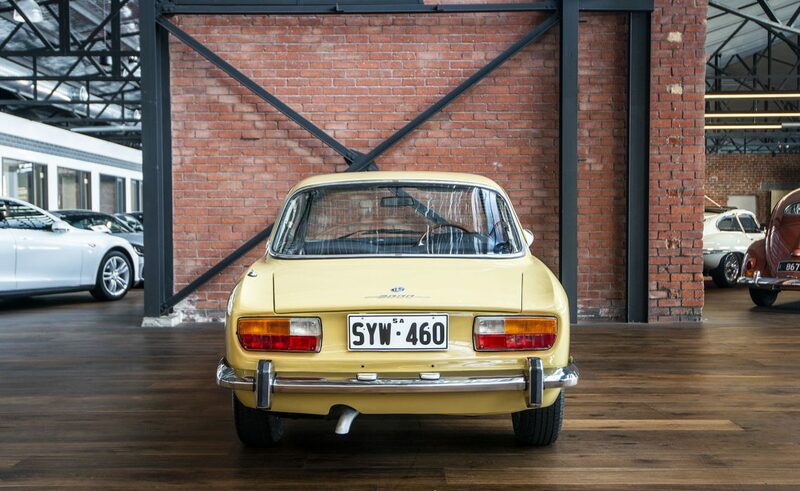 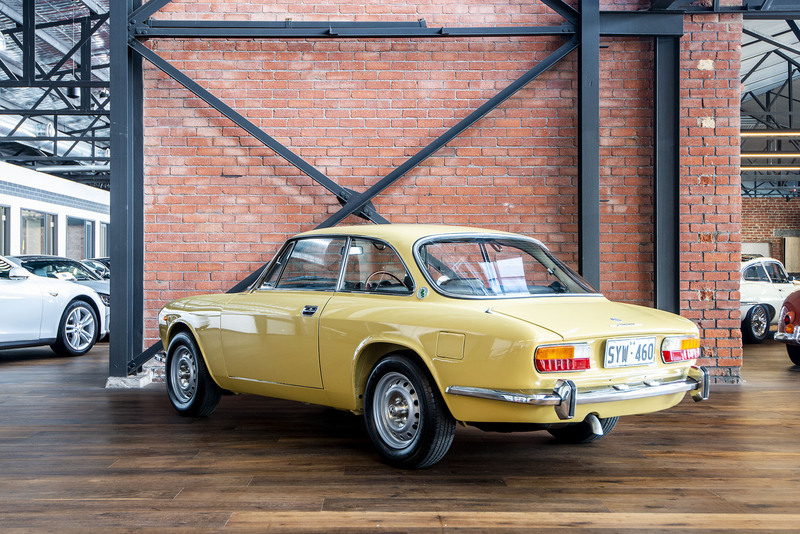 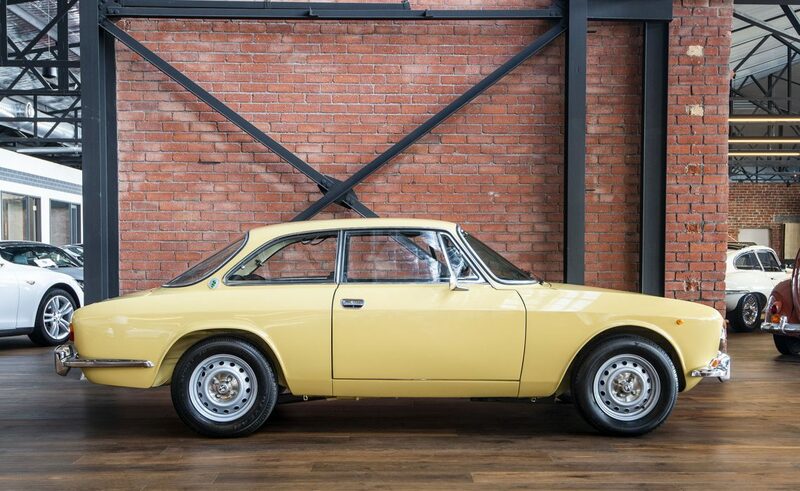 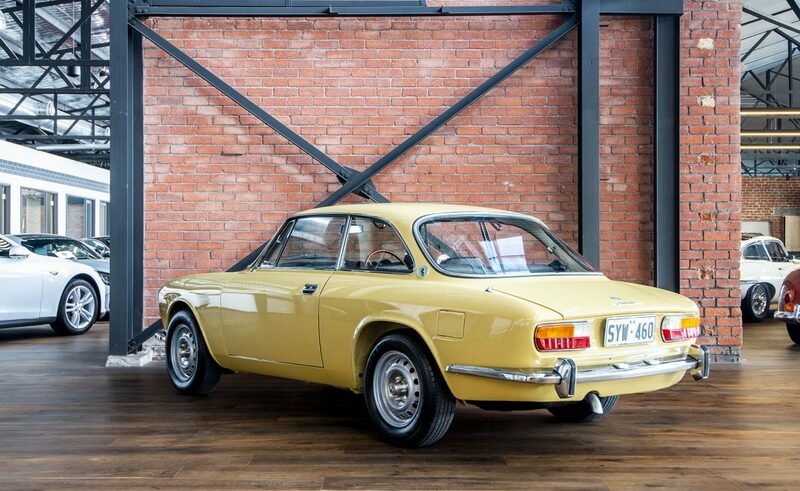 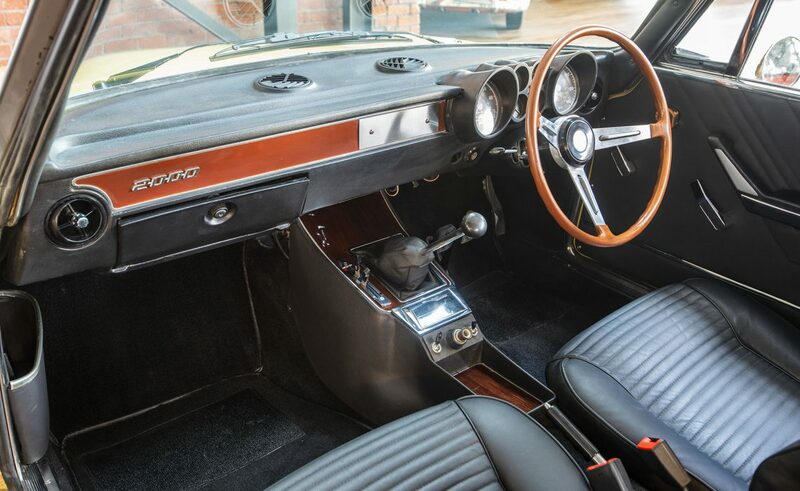 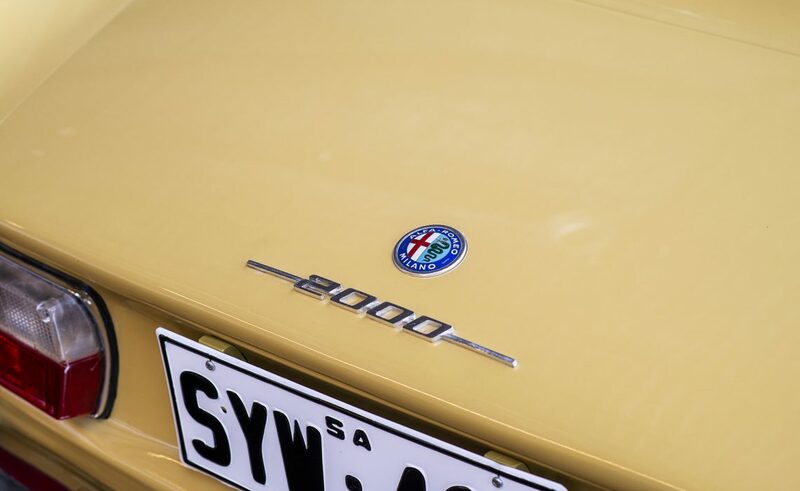 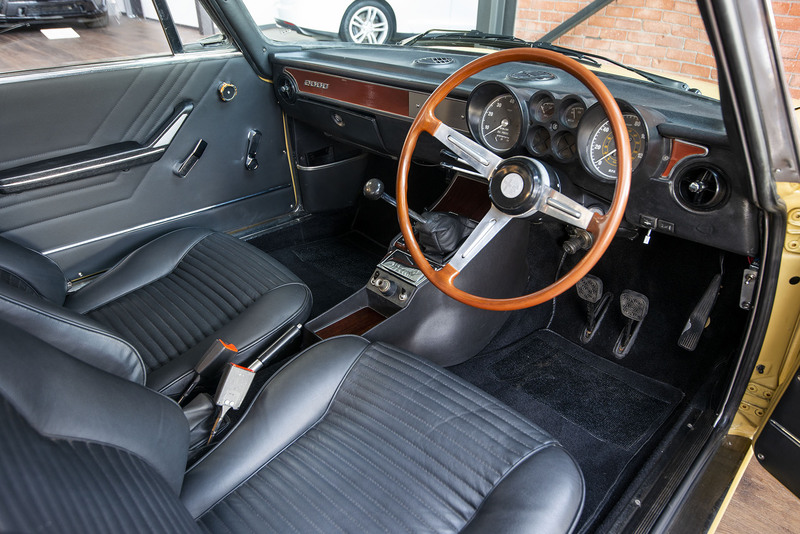 If you are looking for a special Alfa GTV 2000, here is one to consider. 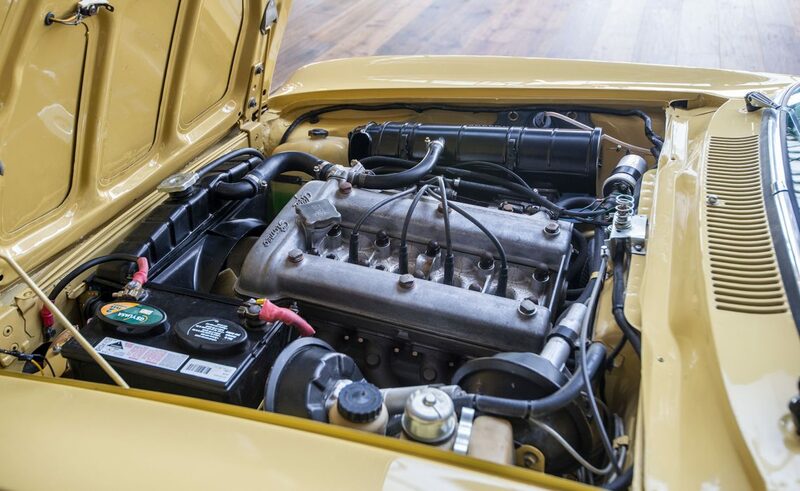 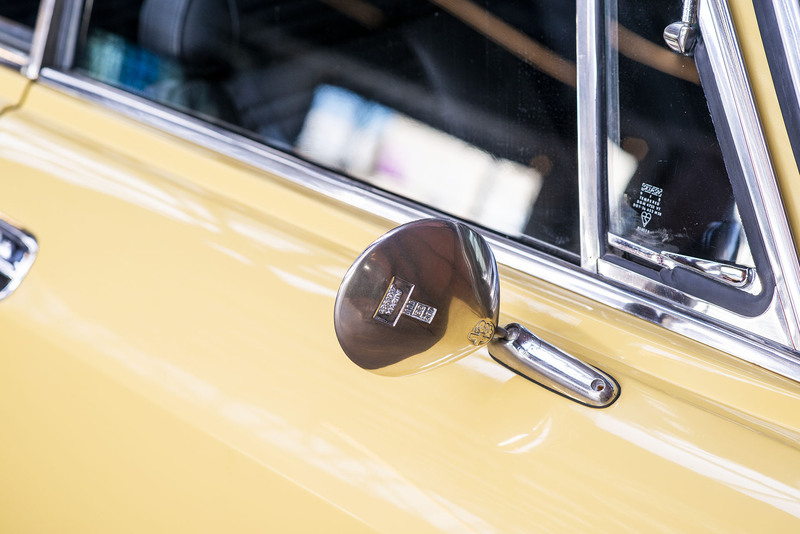 Our mechanic is on-hand weekdays to assist you with your inspection.